When Should I Start Having My Child's Eyes Examined? At R&D Optical Lab, we believe that everyone deserves to achieve visual perfection. Maintaining your eye health is the first step in seeing the world as it is meant to be seen: clearly. However, should you need corrective lenses, we are here to deliver the highest quality product to you, using the latest technology and equipment. 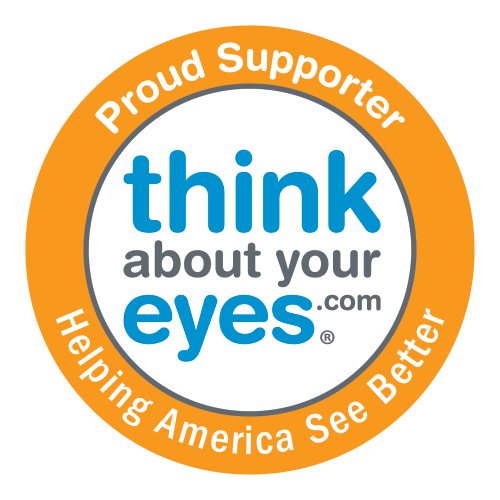 Making sure the world sees better starts with an eye exam, and the younger you start getting exams, the better the odds are of diagnosing a vision impairment before it affects their ability to learn. Children with visual impairments have a harder time learning from their environments and in receiving and processing information. In fact, as much as 80 percent of what a child learns by age 12 is learned through their sense of sight. Unfortunately, many parents or caregivers wait for their child to show signs of vision loss before taking him or her to get a vision exam. It’s important to not wait to get your child’s eyes examined by a professional. After all, you take them to the dentist and pediatrician regularly, why not take them to the eye doctor regularly as well? That’s why the American Optometric Association recommends that infants have their first eye exam at six months, followed up by another exam at three, then again before first grade, and every year thereafter. Of course, should your child be at risk for eye problems due to genetics, injury, or other environmental factors, or you suspect your child is having vision problems, you should take them to get a comprehensive exam sooner. • Complains of headaches or tired eyes. • Avoids activities that require seeing close, like homework or reading. • Avoids activities that require distance vision, like sports or playing outside. • Holds books too close to face or watches TV too closely. • Skips around while reading, loses his or her place, or uses a finger as a guide. • Writes up or downhill on the paper. • Rubs their eyes often. With a little preventative care, you can ensure your child has the best chance at seeing the world clearly and not being held back at school or in the world. If you have any questions about your child’s vision, be sure to seek the advice of a qualified optometrist or ophthalmologist.